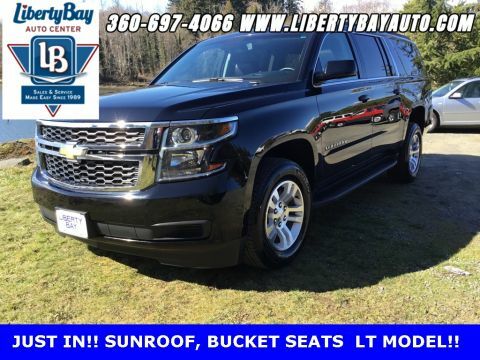 LIBERTY BAY PROMISE: 48 Hour-100% Money Back Guarantee*, 90 Day/3000 Mile Limited Warranty on vehicles under 90,000 miles, Full Tank of Gas, and FOUR FREE Lube, Oil & Filter Services. 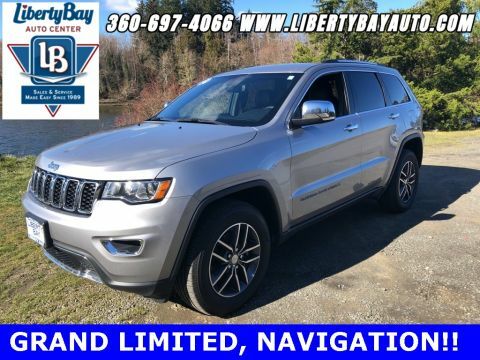 *The advertised price does not include sales tax, vehicle registration fees, finance charges, documentation charges, and any other fees required by law. EPA mileage estimates are for newly manufactured vehicles only. Your actual mileage will vary depending on how you drive and maintain your vehicle. 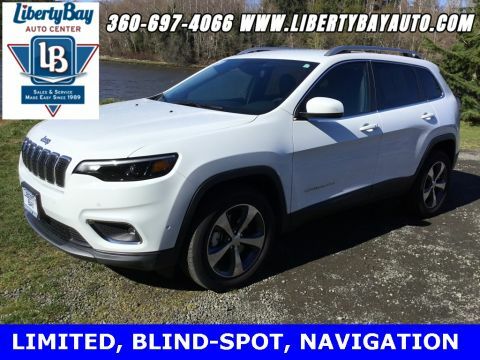 Before purchasing this vehicle, it is the customer's responsibility to address any and all differences between information on this vehicle window sticker and actual vehicle specifications and/or any warranties offered prior to the sale of this vehicle. Vehicle data is compiled from publicly available sources believed by the publisher to be reliable. 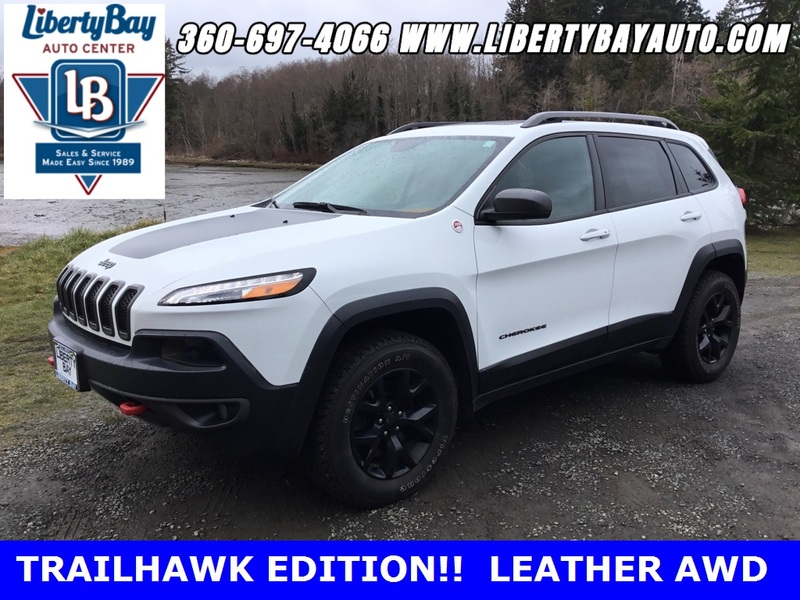 *See dealer for complete warranty and buyback details. * On vehicles with 90K or less.